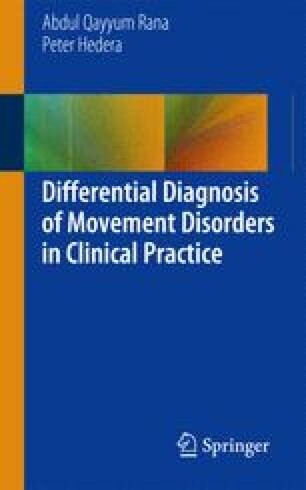 Tics are sudden, nonrhythmic, repetitive, stereotyped motor movements that are temporarily suppressible and may resemble purposeful-like movements. This chapter reviews main clinical characteristics of ticks and their most common causes. We describe characteristic phenotypic features of conditions associated with both motor and vocal ticks, their differential diagnosis, and most useful clinical work-up. The main emphasis is on Tourette syndrome and its clinical management, including motor and non-motor presentation of this common neurologic condition.